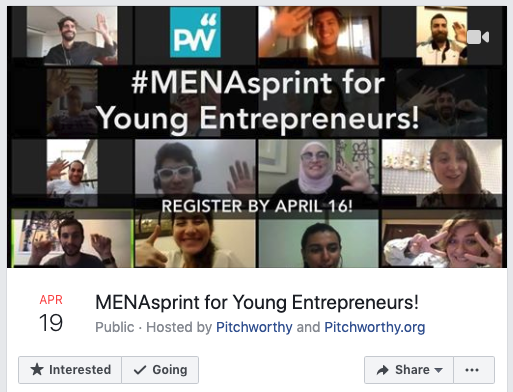 Join the #MENASPRINT FOR YOUNG ENTREPRENEURS! Apr 19-24, 2019 ▶︎ Register by April 16! Join us for an unforgettable “virtually in person” online sprint, with talented young people from Morocco to Oman, and everywhere in between! Have an idea, but not sure where to go next? Pitchworthy’s sprint programs are designed to help you develop your idea, test key assumptions, and learn powerful startup skills … all in a fun environment. You’ll have the chance to work with people with deep expertise in the startup process, and alongside a community of other inspiring young people. — Virtual program youth participant. Join Pitchworthy’s “virtually in-person” experience. 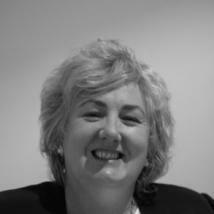 work face-to-face with world-class mentors and trainers, and collaborate with other young people. It’s as if WE’re all in the Same room, only better. Cost is $20 per person. Scholarships available. Have questions? See the Sprint FAQ. Interested in joining as Mentor, Trainer, or Community Partner? Have you been invited to a discount ticket? Register here. Friday, April 19, 1-6pm GMT+3: Meet and greet your fellow SPRINTERS through fun online/video-conference games and discussions! We’ll get to know each other, and connect with some great mentors. We’ll also do an overview of the program and online sprint process, plus participants can join some breakout discussions with great trainers on key startup topics. We’ll also help teams set their workplan for the sprint. Saturday, April 20, 10am-noon and 3-5pm GMT+3: Get feedback on your project from mentors and peers, and join additional workshop discussions on key startup topics. Sunday, April 21 - Tuesday, April 23: Sprint work continues! 🚀 Get additional feedback on your project any time through the platform, practice your pitch, and get ready to share your pitch video with the wider world! The schedule is flexible to adapt to your schedule. All teams are required to submit their final pitch videos by Tuesday, April 23, 10pm GMT+3 to be featured in the Pitch Showcase! Wednesday, April 24, 5-7pm GMT+3: Pitch Showcase! We’ll have mentors, investors, entrepreneurs, and experts from around the world give feedback on all the videos, plus doing scoring and selections of winners! Up to $500 dollars available for Top TEams to work on their startup! Our hybrid online+offline programs are just as fun as our fully virtual programs! I’ve never had so much fun learning and working on a startup! Program and video-conference details provided after registration. Pitchworthy programs Help people, teams, and organizations develop critical skills. Pitchworthy uses powerful proven methods to help people, teams, and organizations become more efficient, and more effective. At Pitchworthy, we love working with Community Partners, supporting the efforts of others, and collaborating to achieve amazing impact. Join us! Six years of experience buid and empowering entrepreneurs, especially those focused on social impact. Over 2 decades of experience in entrepreneurship & education; helped mobilize over $6m in funding for startups & startup programs. Caroline is a Confideo Startup and MIT mentor, a consultant at UK Lebanon Tech Hub and has 30 years experience at IBM UK Ltd.
Trainer with 15 years experience in entrepreneurship development, building makerspace communities, and robotics. Digital media and marketing professional since 2015. 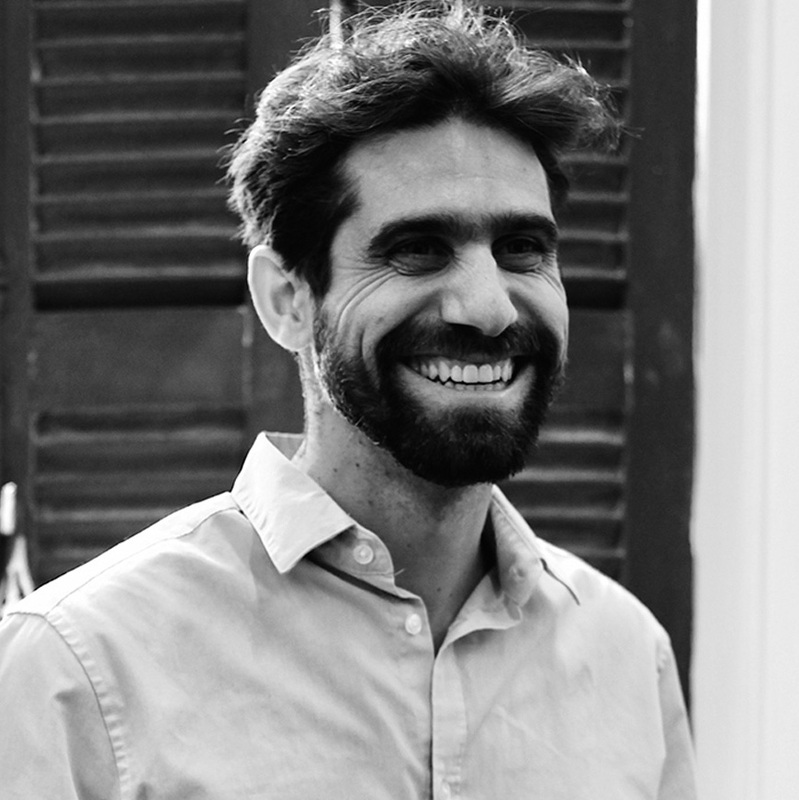 Expert in digital strategy, influencer marketing, performance, analytics, and project management. A senior international executive with strategic & business planning, investment management, and leadership development competencies. Collaborative - community partners invited to join!